We are comitted to providing quality products and services to satisfy all your requirements through continuous improvement and training. 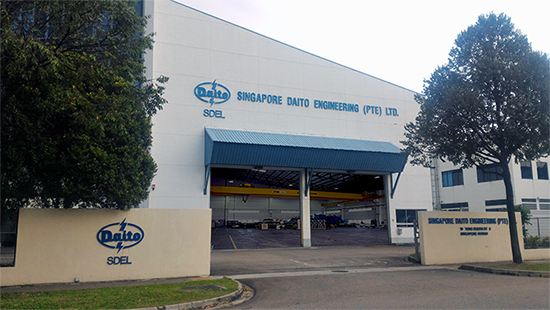 Singapore Daito Engineering (Pte) Ltd. has become a well-established company since March 1975. 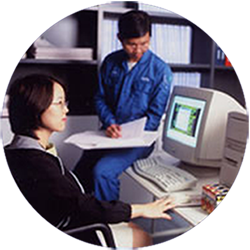 A joint venture with Daito Engineering Co. Ltd., Osaka, Japan, we have been making great progress, and gaining reputation in Singapore, as well as in other parts of Asia, such as Malaysia, Indonesia, the Philippines and Vietnam. Today, it has a name for excellence and reliability in the installation and maintenance of heavy electrical equipment and automatic control systems for both marine and industrial applications. The company has emerged as a major supplier of marine equipment and parts. 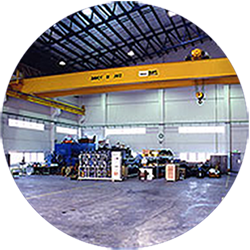 It also supplies highly sophisticated programming systems for industrial plants. 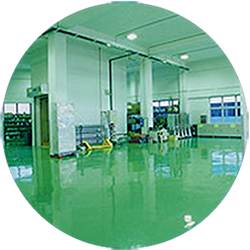 Over the years, Singapore Daito Engineering (Pte) Ltd., has built up a team of highly skilled technical personnel. This work force is trained in using the latest equipment to meet the requirements of customers and to exceed their expectations. 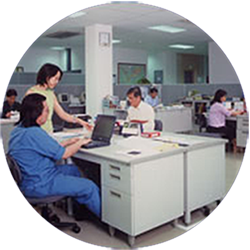 Our policy is to provide quality products and services to satisfy our customer's specification and requirements through continuous improvement and training. Daito Eastern Engineering (Malaysia) Sdn. Bhd.